My journey into fly fishing for steelhead and salmon began almost 20 years ago, when everything in my angling experience magically changed one day in February on the Snoqualmie River as I watched an experienced fly angler effortlessly spey cast for steelhead with easily the longest fishing rod I'd ever seen. I didn't technically understand how the fly casting I witnessed actually worked, but I knew in shorter order after I watched this same angler hook his second steelhead in 30 minutes I had to learn how. It took some time and effort on my part but after I hooked and lost my first steelhead using this method of fly casting and fly fishing presentation, I knew this was the only way I wanted to fish for the rest of my life. After researching the art of spey casting and spey fishing, I have come to believe that the “Greased Line” technique of presenting the fly represents the most challenging and rewarding form of freshwater fishing. I also believe, as do many other experienced steelhead and salmon anglers throughout the world, the use of a two handed rod is the most effective and efficient way to facilitate this presentation. Is it easy? No, it's physics. Will I fill a cooler with fish to eat every time I go fishing? Highly unlikely, but if you value quality greater than quantity, “how many” will cease to be a factor to experience angling fulfillment. 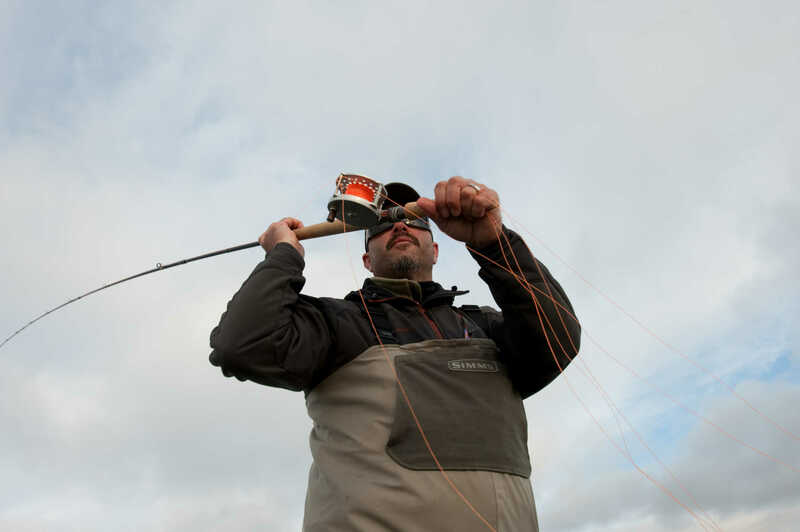 At Northwest Speycasting the “how” of this angling method trumps the “how many” of the popular angling mindset. 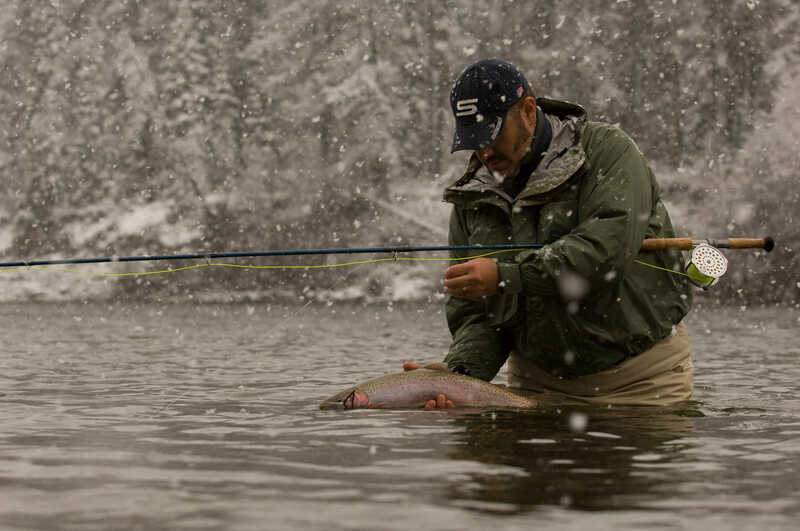 Every wild steelhead and salmon represents a magic that deserves to be earned and remembered. Can anyone learn it? Anyone willing to become actively engaged in and open to the learning process with a desire to excel certainly can…wanting it alone won't be enough. Since that day almost 20 years ago, I have been on a journey and a quest to learn, understand, execute, and finally share both modern and traditional spey casting techniques. In that time I have come to understand that the dynamics of the learning process and presenting this knowledge successfully requires patience, creativity, technical proficiency, and professional dedication to both sport and client. Knowledge is essential to evolution and experience for anyone with a desire for greater understanding of a given subject, and I believe that knowledge should be passed on and shared to be enduring and valued. Throughout the years Northwest Speycasting has featured group and private fly fishing and casting schools locally here in the Pacific Northwest, as well as in some of the most remote and pristine steelhead and salmon waters of North America. 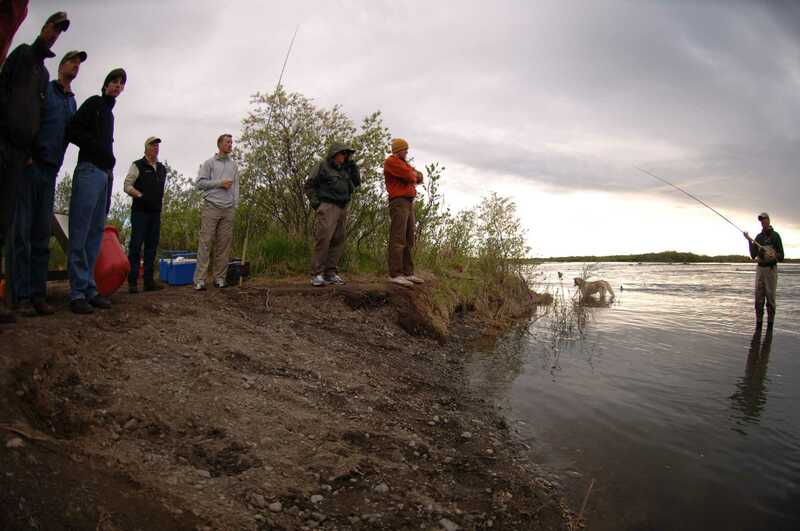 Whether you're a beginning or veteran angler, the mixture of fly casting instruction and fly fishing one of these angling destinations will surely be both exhilarating and rewarding. If you can see this field, leave it blank! It's a robot trap! If you can see this field, leave it blank! It's a robot trap! If you can seet this field, leave it blank! It's a robot trap!